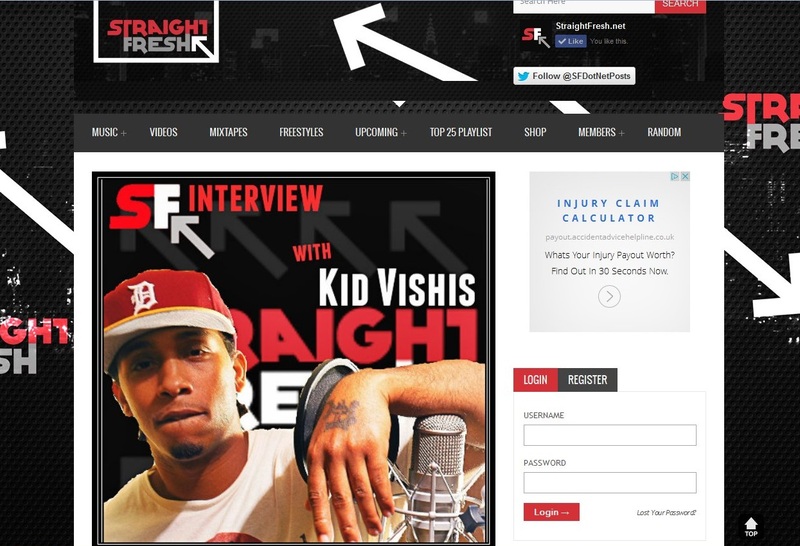 In his interview with Straight Fresh, he spoke about his new album, his musical influences and views on today’s mainstream and underground scenes, artists he’d like to work with and plans for future mixtapes whether part of the “Sick ‘Em” series or a new release schedule. He also spoke on the influence and advice his brother Royce da 5 9 and other established artists he’s performed with have provided and his favourite tracks from his album and previous releases. He also jumped on Skype recently with Aleyna Martinez from New Zealand’s “When Did You Fall In Love With Hip Hop”. 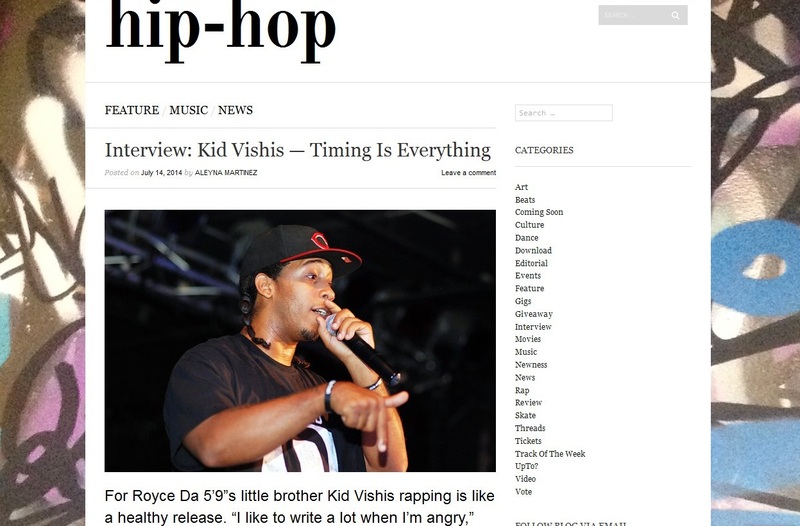 The feature discusses his past, present and future, his thoughts on independent and Major labels, he speaks on the art of lyricism and the importance of that to him and hip hop in general and of course the release of his debut album and why the timing is right now.